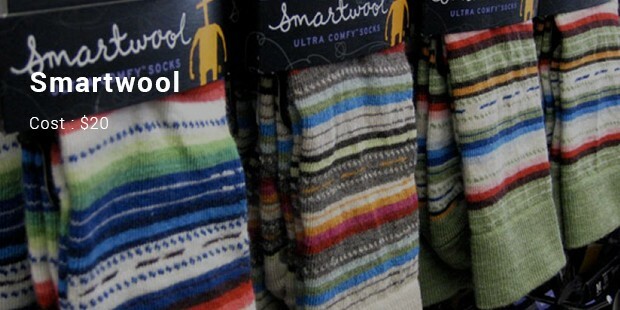 It’s hard to believe that socks, the tiny pieces of fabric we put on our feet, could sell for hundreds of dollars. Most of us lose them half the time and resort to buying new ones regularly as they get dirty quickly. But, alas, there are expensive sock brands out there. 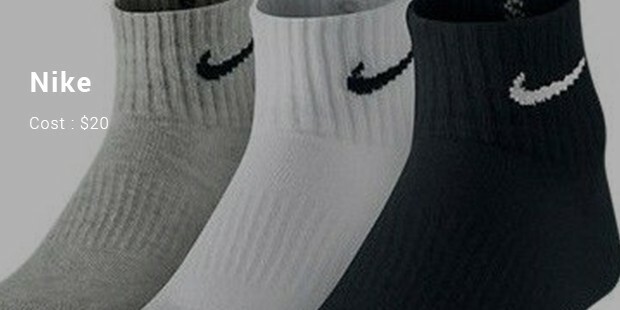 Take Rob Kardashian’s sock business, for example. 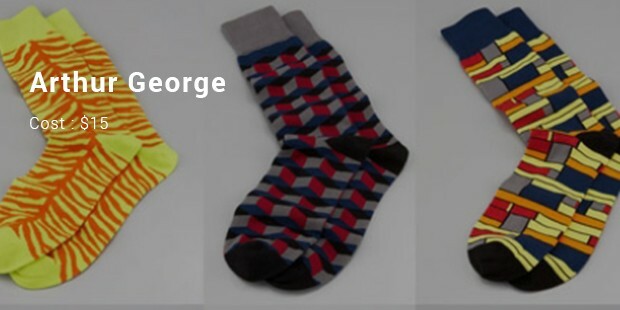 His brand, Arthur George, sells most for over $15. They come in unique colours, designs and phrases. Then, there’s the brand, Falke, which sells luxury socks for an unbelievable $780 per pair. This out-there price even earned the company a Guinness World Record. 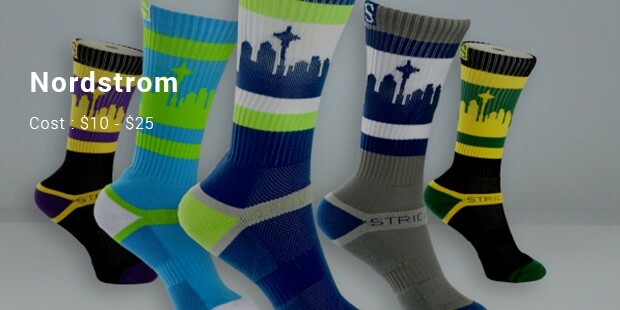 Here, a look at eight other expensive sock brands. 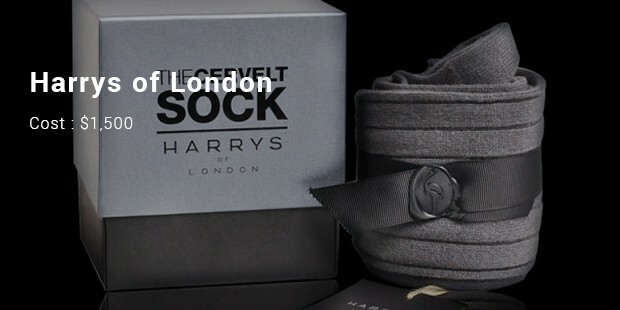 Using cervelt material from red deer in New Zealand, Harry’s of London, sells their socks for $1,500. 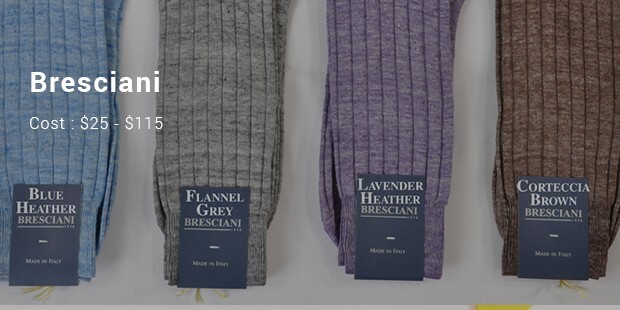 The fibers used are some of the highest quality around, making your feet feel warm and light. 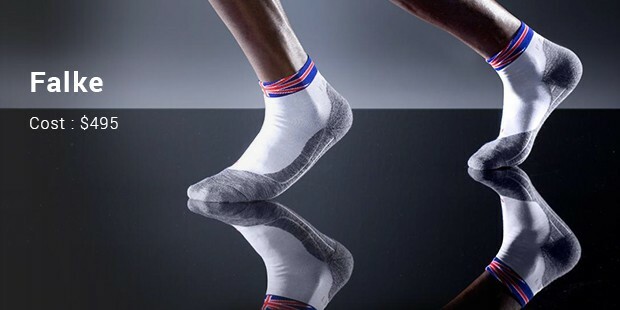 As mentioned earlier, Falke sells a limited edition sock for $495 per sock. The reason behind the hefty price tag? The socks are made with vicuna wool, a rare Peruvian animal, which is known for having one of the most luxurious and warm fibers around. 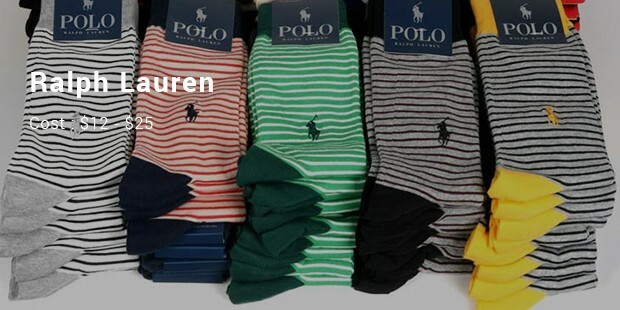 The brand, which makes a host of other upscale items, such as shoes, shirts, jackets and handbags, also makes socks. The designs are mostly neutral in colour, with a few funky designs here and there. The price ranges from $12-25. Joining the likes of his sisters, Rob Kardashian decided to take a fashion business venture of his own. His collections sell for over $15 a pair and mimic Rob’s playful side with its colour combination and sarcastic phrases. While most of us will stick to our typical Hanes or Fruit of the Loom value packs, it wouldn’t hurt to splurge here and there. After all, we dress our feet in comfortable, expensive duds, might as well go the extra mile and give our feet the foot heaven they deserve.